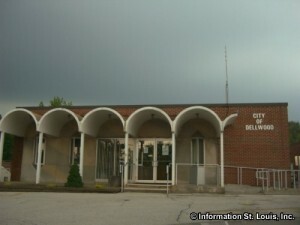 The City of Dellwood Missouri is located in North St. Louis County and is about a 20 minutes drive from Downtown St. Louis. Major roads that are important to Dellwood are West Florissant Road and Chambers Road that intersect within Dellwood, as well as many neighborhood roads. Dellwood was incorporated as a city in 1954. In 2010, the population of the city was 5,025 residents, remaining relatively stable in the last 20 years. 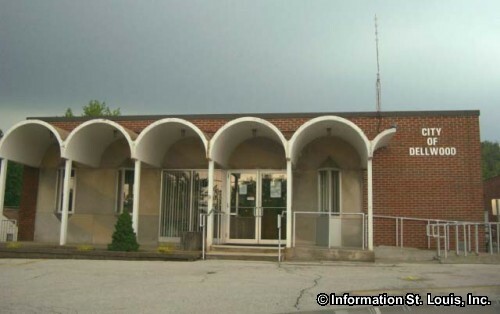 The City of Dellwood lies across three school districts. The residents of the city are served by the Riverview Gardens School District, the Ferguson-Florissant School District or the Hazelwood School District depending on where they live. There are two parks maintained by the city and a Recreation Center. Those facilities feature athletic fields for baseball and indoor and outdoor soccer, an outdoor swimming pool and picnic areas.